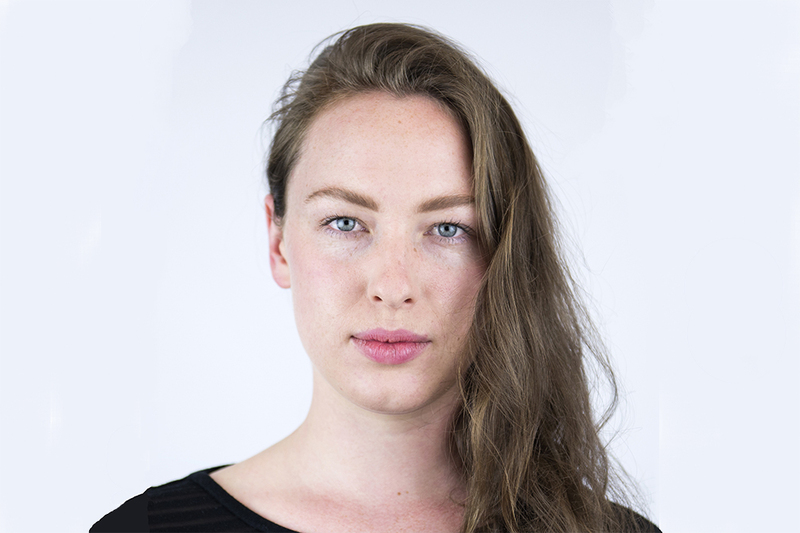 Louella Hogan is a selected dancer for Prue Lang’s PLANT movement research lab. This has involved performing Handovers + Translations, showing developments and understudying Spaceproject and Stellarproject. Her experience in this movement style and thought process has accumulated through Forsythe Master Workshops with Michael Schumacher, Cyril Baldy and Ayman Harper. Complimentary to this, she has also participated in Deborah Hay’s Dance Is How I See workshop in Berlin. She is currently in development with Shelley Lasica, Rebecca Jenson and Sarah Aiken. Louella graduated from the Victorian College of the Arts with a Bachelor of Fine Arts (Dance) in 2014.